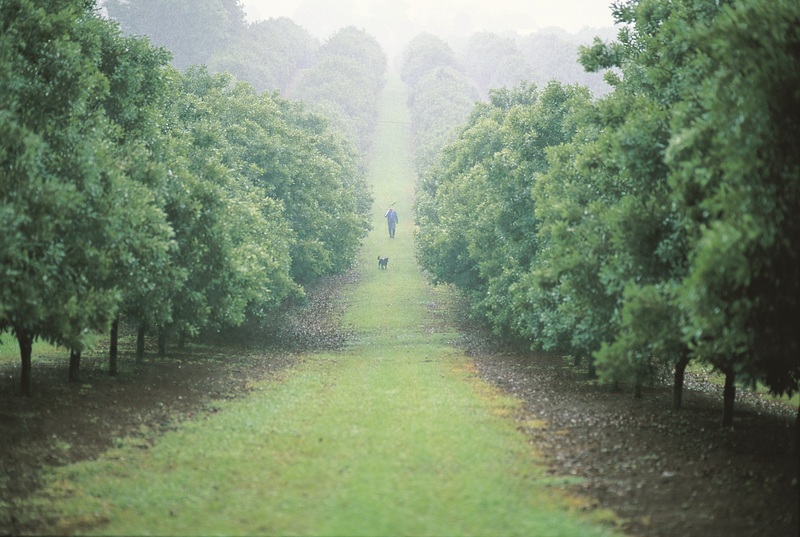 The Australian Macadamias Innovation Challenge is a new initiative that aims to support Australian growers in the face of the increase in macadamia production globally. The first challenge, launched in 2017, attracted a high calibre and impressive quantity of entries. It was open to Australian residents only. The second challenge will build on the success and excitement around this opportunity and also invite residents of Japan and China to enter. The challenge will provide new packaged food product ideas with macadamias used as an ingredient. It is anticipated that these concepts will drive more innovation in the commercial sector. We want to demonstrate why decision makers should include Australian Macadamias in their innovation pipelines, and give examples of how macadamias can be used as an ingredient in food manufacturing. It’s possible that your food creation, or a version of it, could become a manufactured product sold around the world. You can learn more about Australian Macadamias here. Australian macadamia kernels are graded into ‘styles’ numbered from 0 to 8, which represent the sizes of the kernel pieces. Style 0 is large whole kernel, style 2 is a mixture of wholes and halves, style 4 is primarily half kernels, and styles 5 to 8 relate to various sizes of chips and small pieces. For the Australian Macadamias Innovation Challenge the macadamias used should be styles 4 to 8, or a macadamia meal. To make these macadamia styles you can use a food processor or chop by hand following the tips below. Using a food processor is a simple way to explore your thinking with macadamias. However, it’s important to follow a few simple guidelines. For example, the power and speed of a food processor can quickly take your nuts too far, turning them to meal before you know it. Don’t overload the bowl of the processor. Work in small batches no larger than a cup at a time. Pulse them, just for half a second at a time, until they are the consistency and size you want. Pile the nuts in the centre of the board. Hold the knife, blade edge down, next to the pile. Place the palm of your guide hand over the tip of the knife. Keep the fingers on this hand spread out and arched up, out of harm’s way. Holding the tip to the board with your guide hand, lift the knife handle and bring the blade down repeatedly over the nuts, as if you’re working a pump handle or a paper cutter. As you bring the blade up, pivot slightly on the tip, moving the blade back and forth over the nuts. Whether using a food processor or knife technique, the aim for this challenge is to create a style 4 to 8 (half nut up to macadamia meal). Macadamia styles can be roughly or finer cut. Macadamias are available all year round, but because they contain a high level of oil, they must be stored carefully to minimise exposure to oxygen and moisture. If available, vacuum-packed macadamias are the best choice. Alternatively, look for macadamias that are plump, crunchy and light-coloured. Refrigerate unopened packs of nuts in an air-tight container for up to six months. Once opened, store macadamias in an airtight jar, refrigerate, and use within two months.